Lucy Surrenders is the fourth book of the Women of Wintercrest series, an age-play novel set in the bygone Victorian era. Lucille Furniss has learned a great deal about who she is and what she truly desires under the guidance of Lord Edward Wintercrest, her guardian. Edward rules Wintercrest Manor with strict discipline as well as unwavering love. Louisa, Lucy's twin sister, serves as an example of how a young woman can find happiness in living dual roles - one of a wife to her husband and one as Edward's special Little Lady. She assures her sister that she can also find fulfillment in submission. 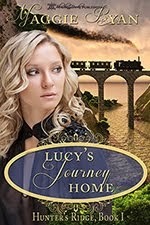 Lucy has been given the rare gift of being allowed to decide her own future. 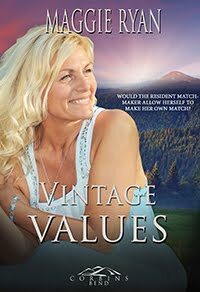 She has made her choice after her heart is stolen. Though she believes she is ready to begin her new life, can she really allow herself to live a lifestyle she fought against for so long? 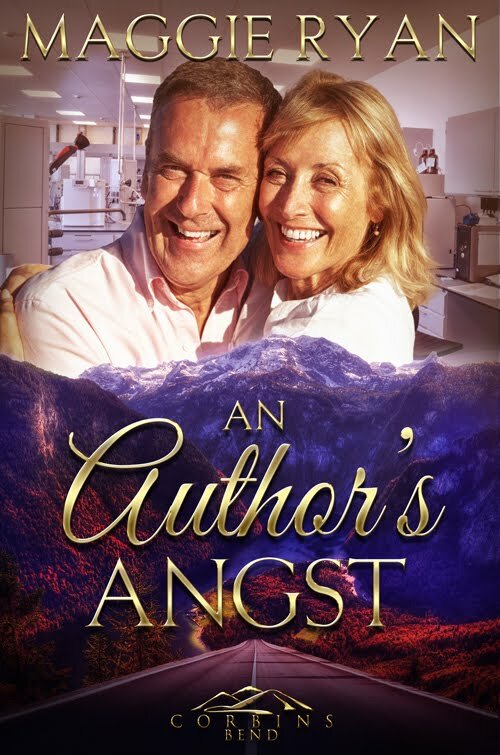 Can the man she loves not only teach her how to fulfill the deepest secret needs of her heart, but teach her that true freedom is found in absolute surrender? 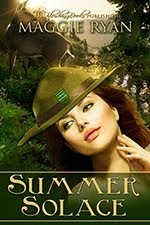 Claimed - Women of Wintercrest, is the third book in the Victorian, ageplay series. Louisa and Lucille are becoming accustomed to life in Wintercrest Manor. 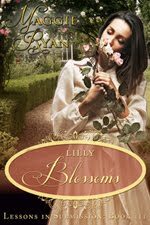 Lucy has discovered that her sister is quite content living her life with her strict husband, Lord Edward. The sisters had always shared everything, including their birth. 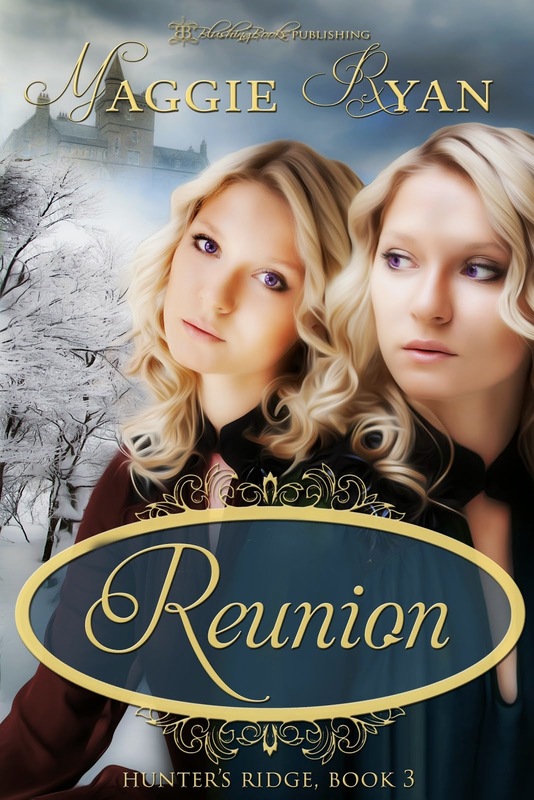 As identical twins, they had never before kept secrets from each other. Not, that is, until the day Louisa wed. Her husband, Lord Edward Wintercrest, wasn't the secret Louisa was terrified would be revealed. It was obvious to all who knew the couple that their marriage was one of deep abiding love for one another. What wasn't obvious was the lifestyle the new bride was being trained to assume. Edward's ancestral home, Wintercrest Manor, had sheltered generations of his family as well as kept many a secret safe behind its stone walls. When Lucy joined the household as Edward's ward, those walls began to crack. 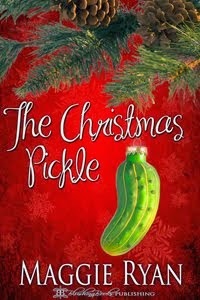 Glimpses of the truth of Louisa's life began to appear the moment Edward decided secrets would no longer be allowed. Not only will the training of his own special, "Little Lady Louisa" continue, he begins to prepare Lucy for the role she was born to assume. Louisa discovers that her deepening submission fulfills her in ways she never could have imagined. Despite Lucy's protests, Edward knows that his saucy, stubborn ward is far more identical to her submissive sister than she cares to admit. Wintercrest is not only Edward's home, it is his domain, and he rules it with both love as well as harsh, strict discipline when either girl breaks his laws. 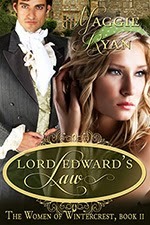 Publisher's note: Lord Edward's Law (Women of Wintercrest Book 2) is a Victorian ageplay romance, featuring fantasy ageplay elements in an historical setting. These elements include strict discipline, including spanking. 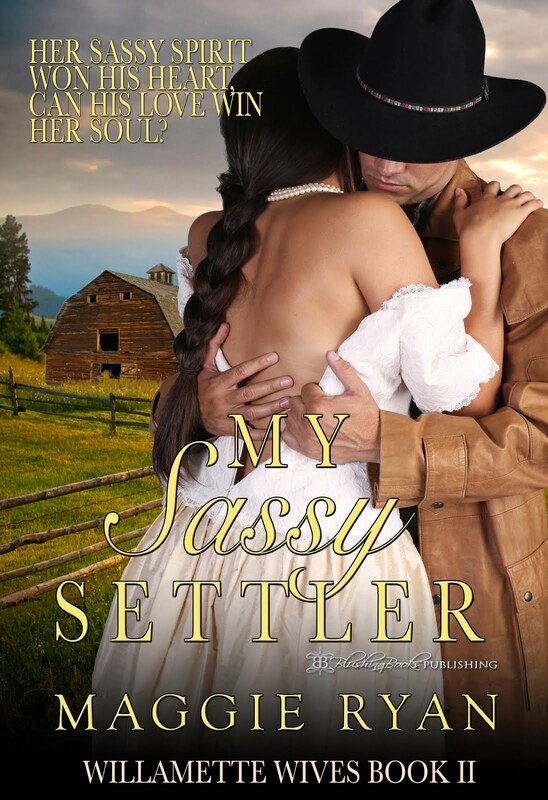 If such themes offend you, please do not buy this book. 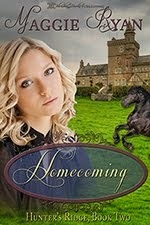 (Women of Wintercrest Book One) The Lord of Wintercrest Manor has married the love of his life in Louisa Furniss. She is slowly learning the rules of his household; rules she never thought she could obey but her love and desire for her husband help her in her journey in submission as his child bride. 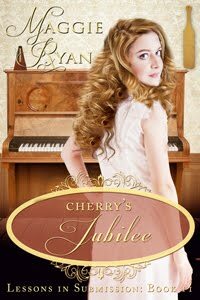 Her lessons are suddenly halted when tragedy strikes. 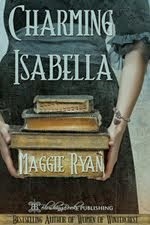 Her parents are killed in a carriage accident leaving her with only one living relative; her twin sister Lucy. Lucy becomes the ward of Edward Wintercrest and soon learns that being an identical twin no longer means she and Louisa live identical lives. Her life is turned upside down and she begins to question both herself and the choices her sister has made. Can the century old manor contain the passions of the sisters as its Lord begins his training of the Women of Wintercrest.